Musings from Mount Helicon: Support Authors You Like! Thank you!!! Amen and amen! And I have followed yours as well! Thank you so much, Christine. Thanks for this reminder. 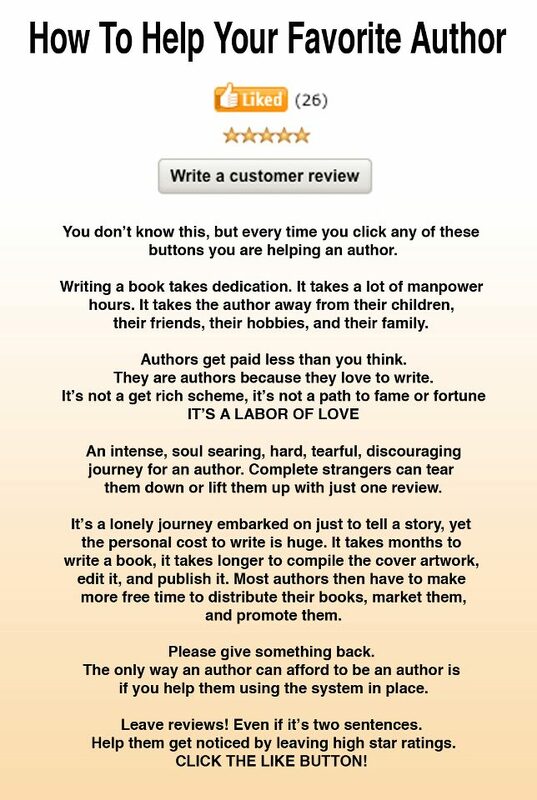 I do try and leave reviews when I've read a good book, but what I don't remember to do sometimes is click the 'like' button.